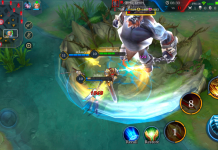 ChallengerMode and Encom Games‘ Dreamcup reached almost 2,500 players across over 324 teams. 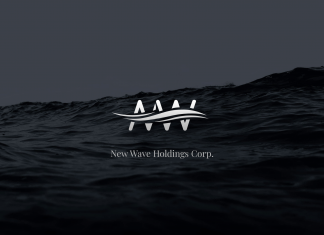 The first split of Dreamcup’s inaugural season included Counter-Strike: Global Offensive, League of Legends, and PlayerUnknown’s Battlegrounds. Expansions into Rocket League and Fortnite are planned for the second split. 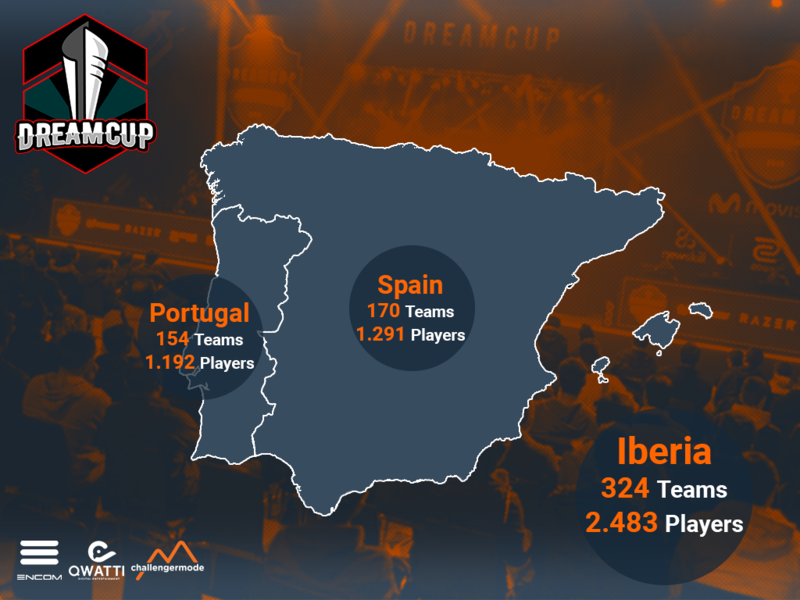 Dreamcup is based in Iberia, a region that doesn’t receive the same level of competitive support as the likes of North America and Asia. Spain, Portugal, Andorra, Gibraltar, and part of France are all part of the Iberian Peninsula; only the first two countries are incorporated in Dreamcup, however. As per the graphic below, a total of 2,483 players in 324 teams registered across games in the competition’s first split. More specifically, 123 teams signed up for CS:GO, 109 teams registered for PUBG, and 92 teams showed interest in League of Legends. 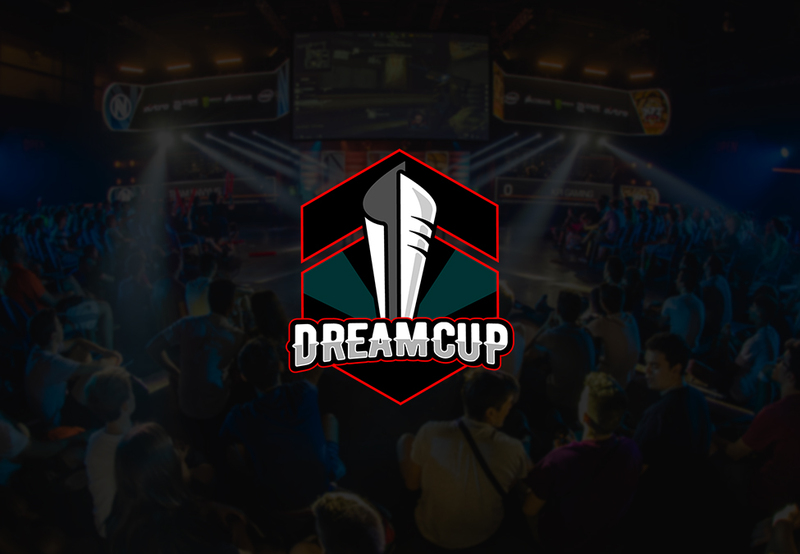 Javier Carrion, Marketing and Communications Manager at DreamHack Spain shared his thoughts in a statement: “Dreamcup is a priority project for us in Iberia. Thanks to the DreamHack events in Spain we detected the need for the amateur and semi-professional players who like to compete, to do so in a professional circuit specially dedicated to them. Dreamcup was created with the objective of covering that need in both countries, forming a diverse competition for all the gamer public. The first season of Dreamcup will culminate in an offline tournament at DreamHack Valencia, which takes place over July 4-7th. The second season will wrap up at DreamHack Sevilla on December 13-15th. 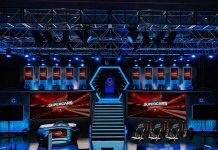 Challengermode partnered with Encom Games, the license-holder of DreamHack Spain, in December last year. 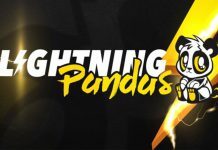 The deal saw Challengermode’s National Esports Leagues initiative move into Iberia with its Spanish and Portuguese leagues rebranding to Dreamcup. 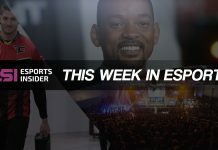 Esports Insider says: We love seeing players and teams show up in impressive numbers when they finally receive opportunities to compete, and that’s the beauty of Challengermode’s National Esports Leagues. They provide a platform for aspiring professionals in areas that aren’t currently being prioritised when it comes to gaming on a competitive level.